Just sign up for Metric Halo's mailing list and we'll send you a personalized link to download Thump. Once you download Thump simply install it and you're ready to go! 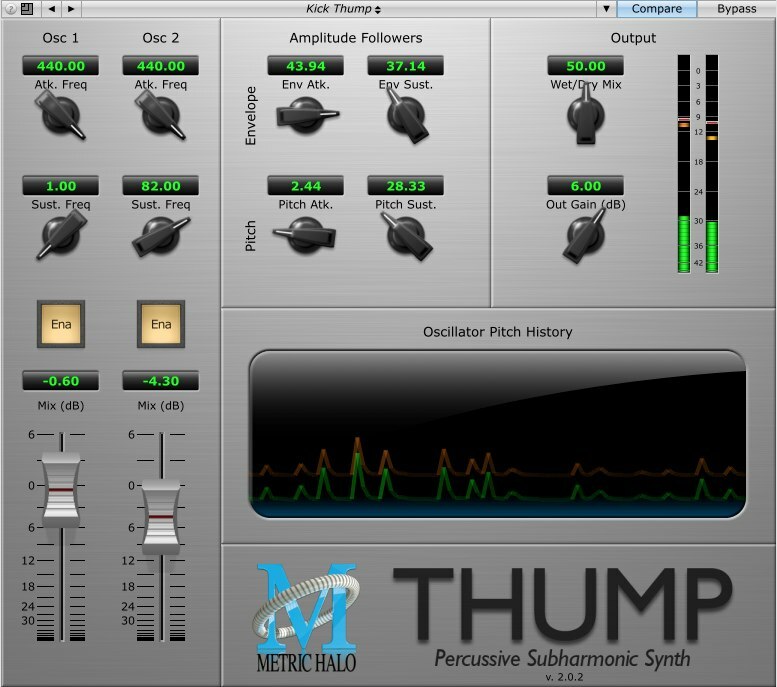 Russ Hughes of Pro Tools Expert runs down the features and uses of Thump. Check out the video to get some ideas of what you can do with Thump.